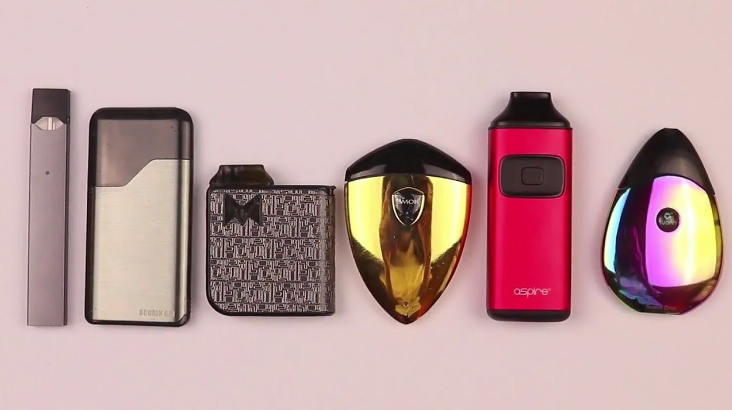 Pod systems have become the latest craze in vaping due to their ease of use and small size for convenience and provide a nice stealth setup that is good to take on the go and are a great option to help people try and quit smoking. 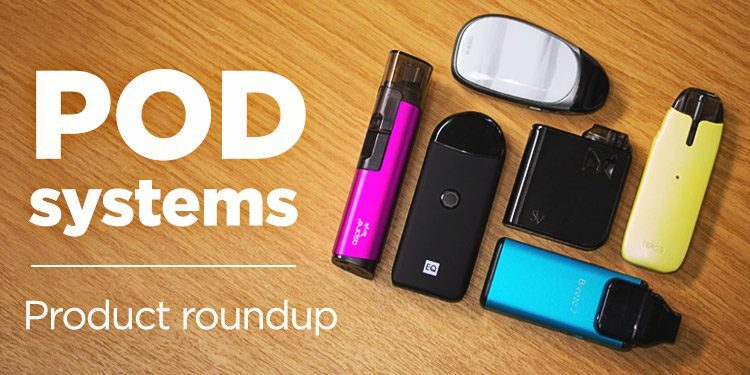 I’ve personally used around 30-40 pod vapes this year, so this article will help you pick the best pod systems on the market for your vaping in 2019. 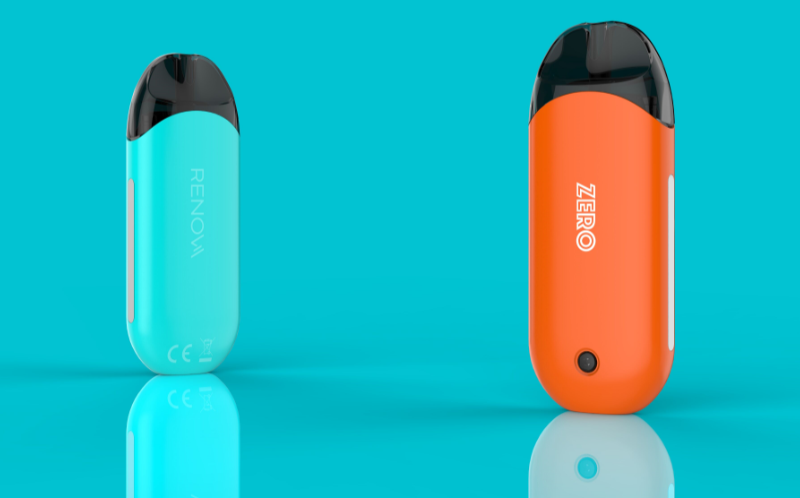 Renova is a new company to vaping and appears to be a sister brand of Vaporesso as this device is manufactured by Vaporesso and features their omni board in it. A small draw to fire pod system with adjustable output in 3 options High, Medium and Soft. It is very easy to check what mode you are in and your battery life. Vaporesso Renova Zero features a 650 mAh battery and 1A quick charge to charge in about 45 minutes and has passthrough vaping so you can use it while it charges. The pods themselves are ceramic coils and one of the best flavorwise for a pod system I’ve had if not the best and features a spring loaded fill method and 2ml capacity. It’s available in 9 colors Black, White, Silver, Rainbow, Orange, Blue, Red, Green, and Arctic Blue. 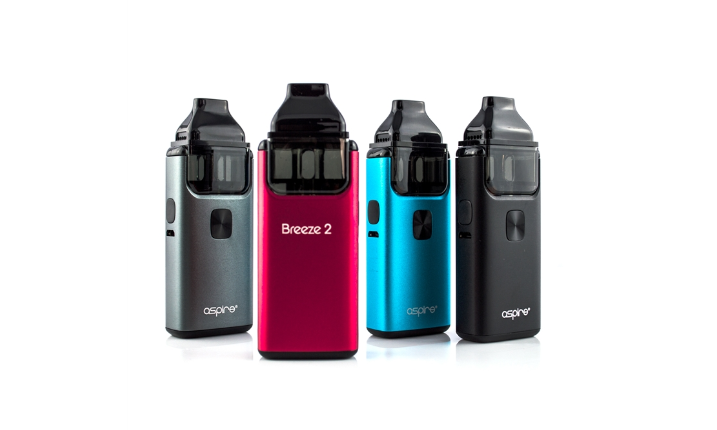 Aspire is a company who has been in the vape game a long time and has a great track record and the Breeze 2 is no different. It doesn’t have auto draw but instead uses a fire button. If you don’t mind that it’s a smallish portable device that can be used for low MG freebase nicotine with the 0.6 ohm coil and restricted DTL or lower the air with the 1 ohm coil for high mg nicotine salts. 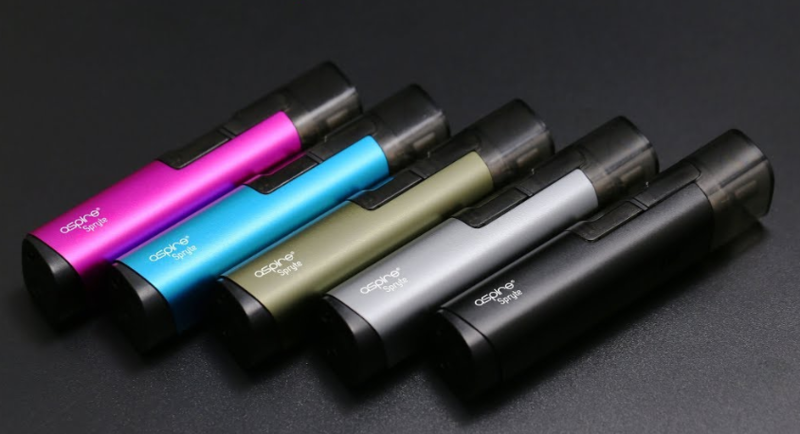 It’s one of the few options that features an adjustable air output and multiple coil options and plus a very large 1000 mAh battery. 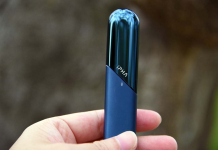 The pods themselves are 3ml capacity and the coils can be changed separate form the pod itself. This is a small square shaped pod system with a large 950 mAh battery. Smoking vapor is a company that focuses only on small portable devices. It’s an auto draw system with a nice LED as a battery indicator and has 2 ml capacity pods. Air is mostly non-adjustable but the pod vape do come with an insert you can put in to get a tighter draw. The flavor isn’t as good as the top 2 on this list but not a lot behind them and still pretty good for a pod system. It’s also available in a ton of colors and designs some wrapped in leather or cork, some bare metal, some bedazzled pretty much something for everyone and has chain/lanyard accessories to wear around your neck for convenience. Innokin EQ is a similar device to the Aspire Breeze 2 in shape and design. This pod system also has a nice soft rubber coating as well. Innokin is another company known for making quality products especially beginner stuff like this. 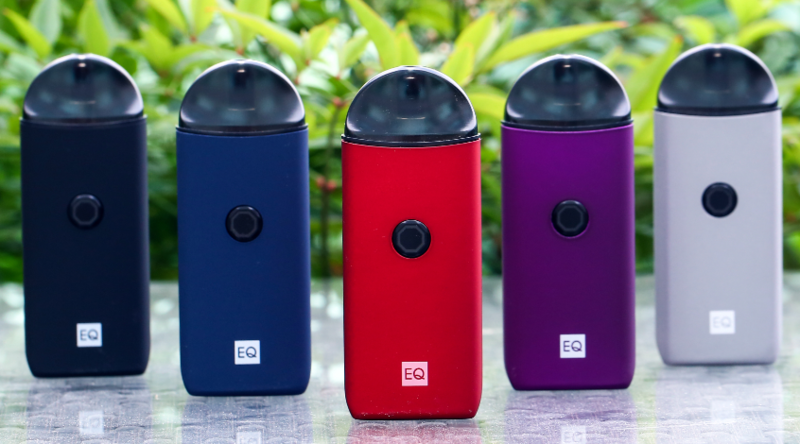 The EQ Pod System features a good size 800 mAh battery and 2 output modes a regular and a boost mode and isn’t autofire but instead has a fire button. The pod vapes themselves feature their plexus coils and have a nice 2 ml capacity and the best fill method I’ve seen on a pod system. This pod system from Aspire is similar to their Breeze 2 as in it has a pod but the coils themselves are replaceable. Different shape more pen style but also features adjustable air but uses different coils than the Breeze 2. 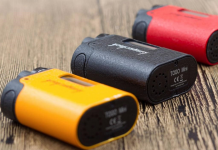 It features a 650 mAh battery and the largest capacity on this list at 3.5ml. It’s also a push to fire pod and not an inhale to fire. It also has 2 coil options in a 1.2 ohm coil and a 1.8 ohm coil as well so there is some variety. Thank you for reading dear vapers and I really appreciate! I want to say that those are all my opinions and maybe you do not agree with me or have used better ones. So just leave a comment below to let me know and I will update this best pod systems list after I check and use them.